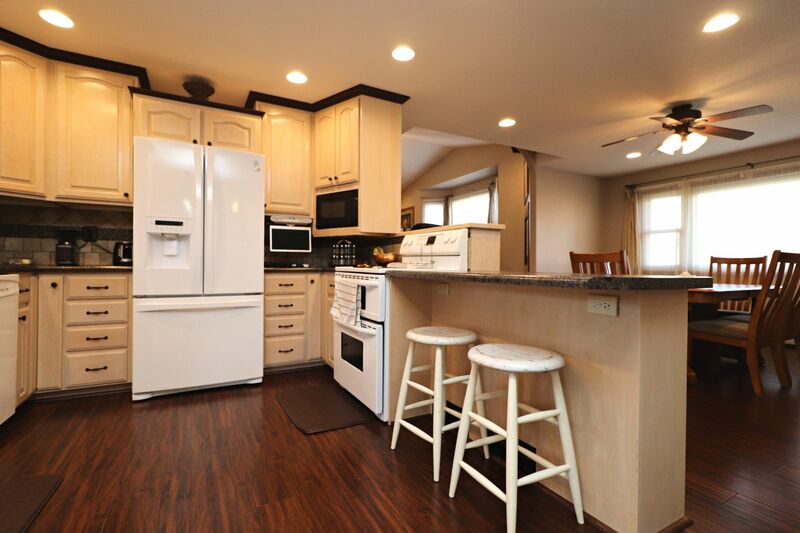 Totally Renovated | Highly Desired Location! One Level Living! Affordable Town Home! 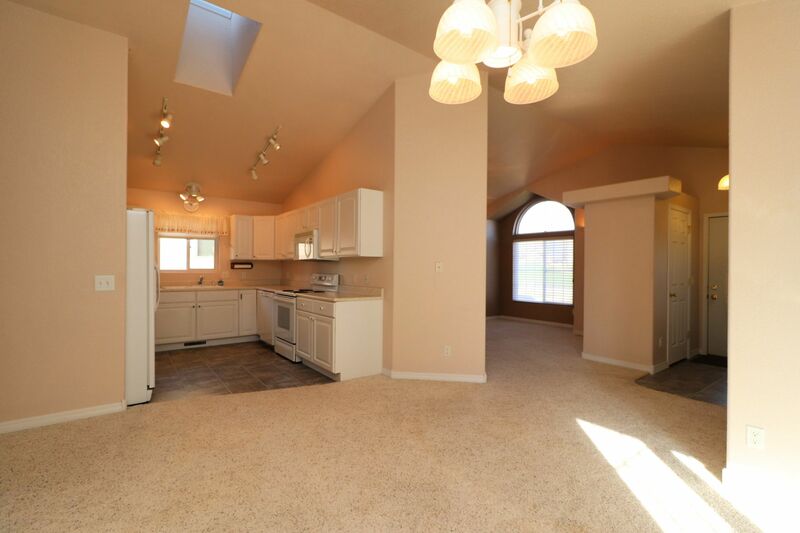 Welcome home to this wonderful 2 bed / 2 bath / 2 car town home situated on a great lot with NO backyard neighbors, NO SNOW REMOVAL OR LAWN CARE! 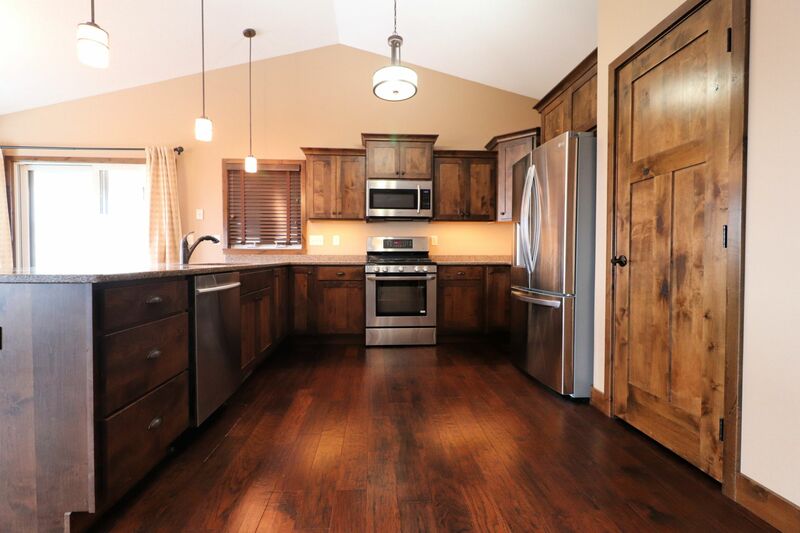 Incredible Home in Enchanted Pines Area! 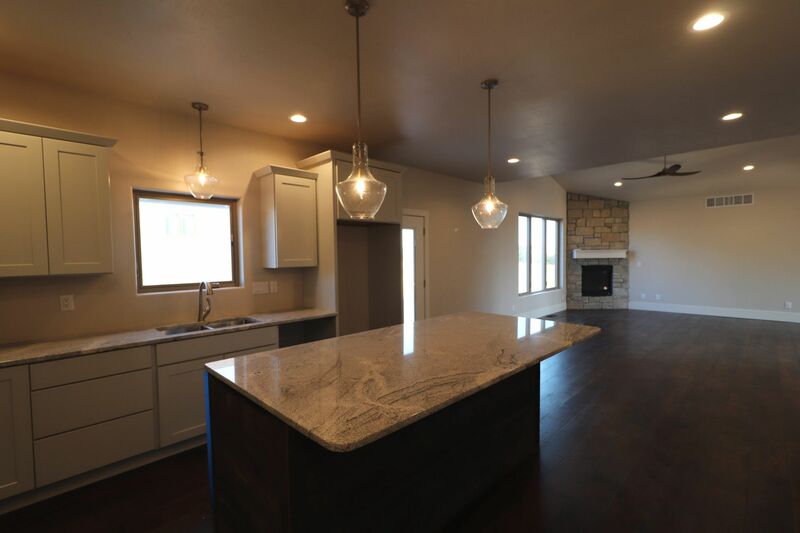 Contemporary finishes, BETTER THAN NEW home with 4 bed / 3 bath 3 / 3 car garage on 1/2 acre lot in a great area! 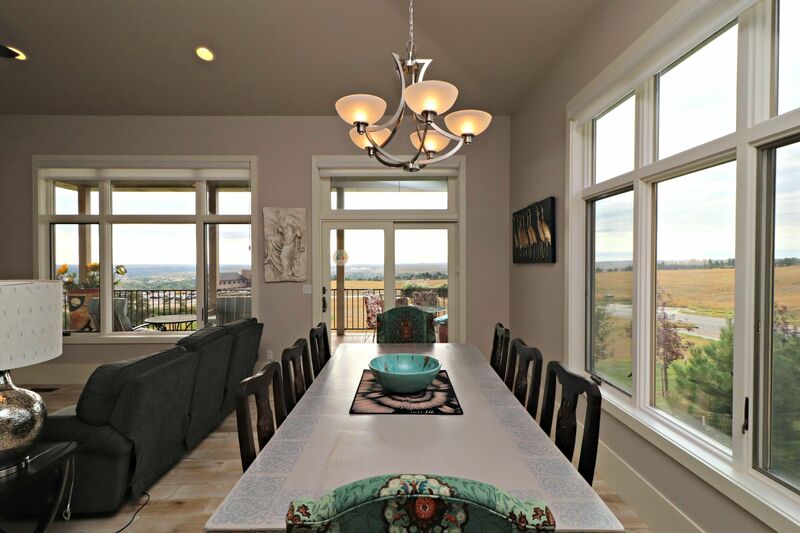 Incredible Town Home Overlooking Rapid City! 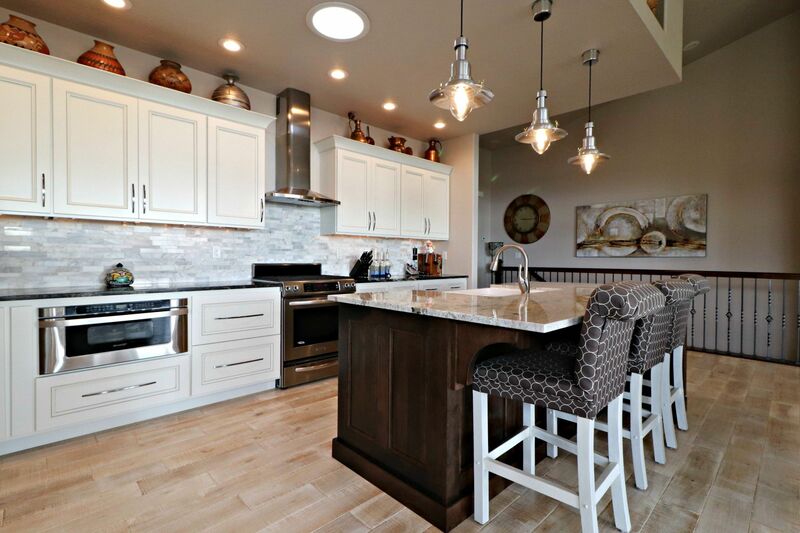 Gorgeous upgraded home with jaw-dropping finishes! 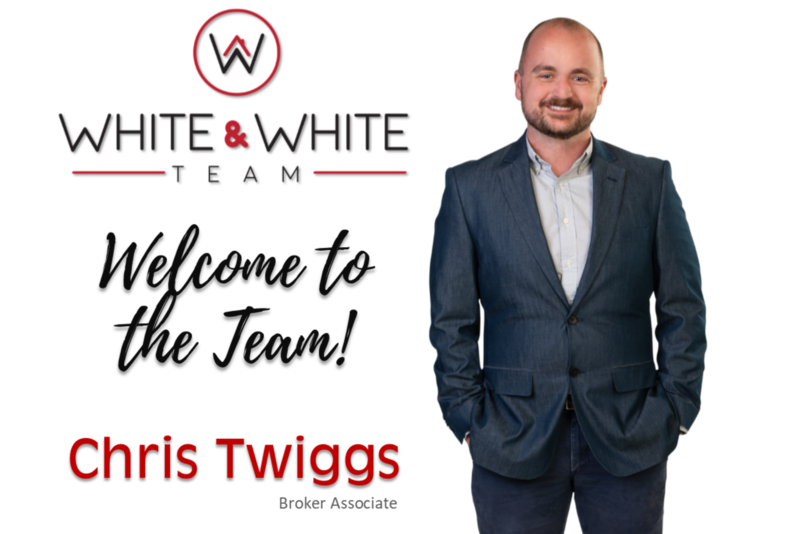 The White & White Realty Team is so excited to welcome Chris Twiggs to our real estate team! Gorgeous Town Home — Skyline Drive! 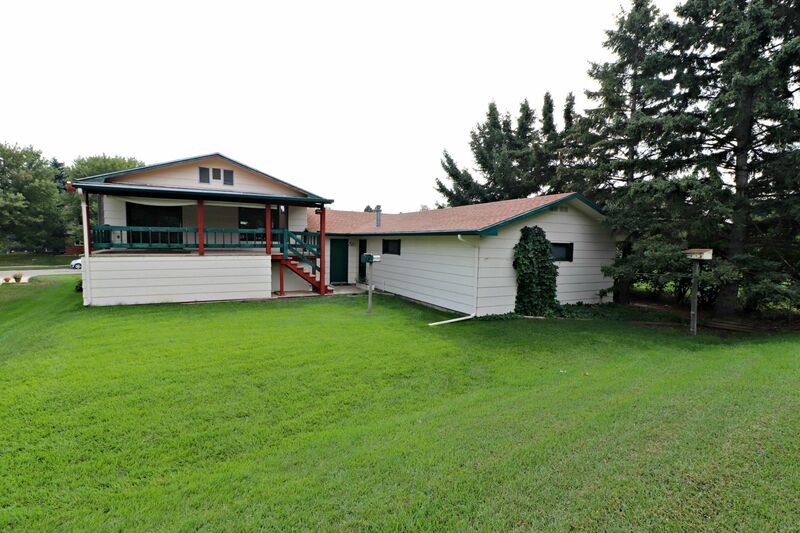 Gorgeous 4 bed / 3 bath / 3 car home on .32 acres overlooking Rapid City with jaw-dropping finishes! 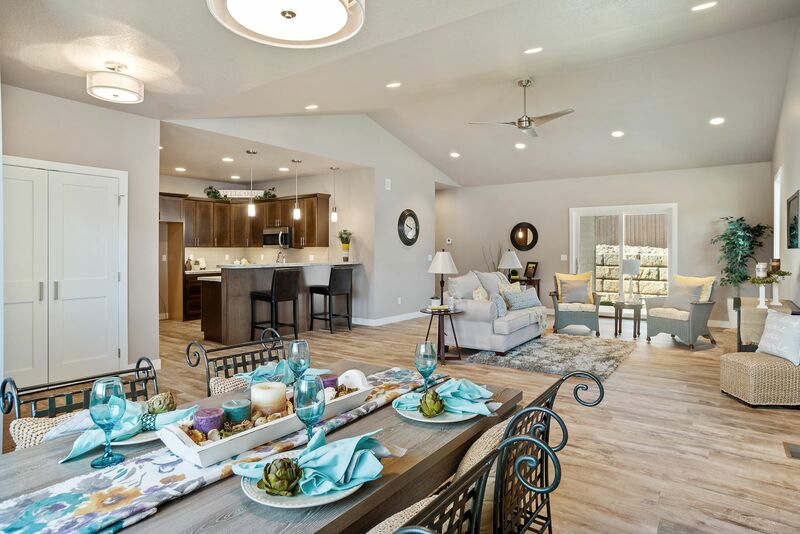 Luxury Town Home with Modern Finishes! Stunning 2 bed, 2 bath luxury town home with gorgeous modern finishes. ONE LEVEL LIVING! HUGE Garage with great attached home! BRING YOUR TOYS & YOUR TOOLS! Huge heated garage IN TOWN!